A ground-breaking new series from serial creator Ryan Murphy is heading to Australian screens and it’s about to own everything, darling. Pose takes audiences back to the glamorous ballroom scene of 1980s New York, where queer people of colour were taking to the streets and clubs with voguing battles and opulent runway showdowns. The show has already made history, featuring the largest ever cast of transgender actors – specifically, trans people of colour – in starring roles and as series regulars. Breakout star MJ Rodriguez takes the lead as Blanca, daughter of the House of Abundance who is trying to navigate her relationships and forge her own destiny as the queen of the ball. Rodriguez called us from her Los Angeles backyard to spill on all things Pose ahead of its Australian premiere. “I was sought out by my house father in high school. He scouted me when he saw me walking at one of his fashion shows and said ‘that’s my daughter!’,” Rodriguez tells me. When I ask if she was trained in ballroom stunts and voguing ahead of the show, she tells me it’s not just on the show she brings it to the ball. “I tried my very best to please him and afterwards he said ‘What is that?’. He told his house son, who was our house big brother, ‘Nino – show her what it’s all about.’ So Nino just gave me the ropes on everything and from then on that’s how my experience with voguing came trickling in. The cast have a palpable synergy on set. Whether they’re playing lovers, friends or rivals, the team seems to have been carefully selected by creator Ryan Murphy to ensure the energetic ballroom spirit translates to the screen. 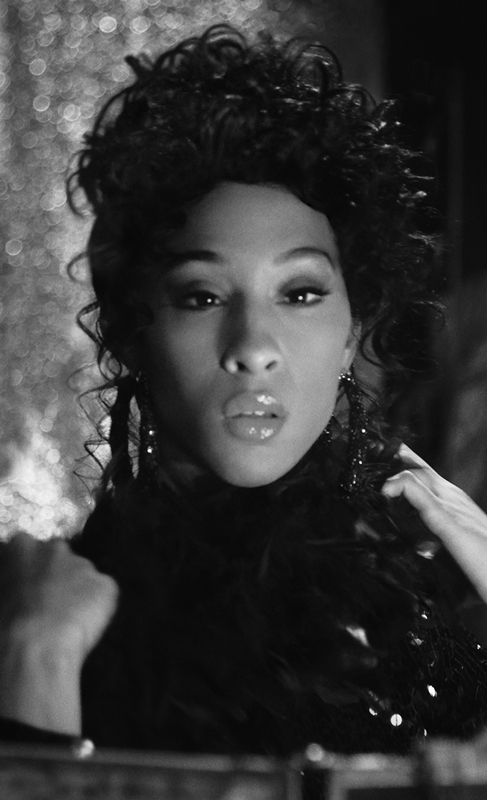 Though the show is yet to air in Australia, there is a notable buzz about Pose. Rodriguez explains why she thinks that is. As a young transgender Latina woman, Rodriguez says she is thrilled that she is able to be part of telling this story. On becoming Blanca, Rodriguez explains it was a long casting process for each character, with Murphy keeping a close eye on each role. “I didn’t know how to get in contact and I was a little scared, but I found out that I had snagged an audition through my agent! I went in for one audition and it was only one girl in the room, then I didn’t hear anything for two weeks… three days later I got a call from Ryan Murphy. 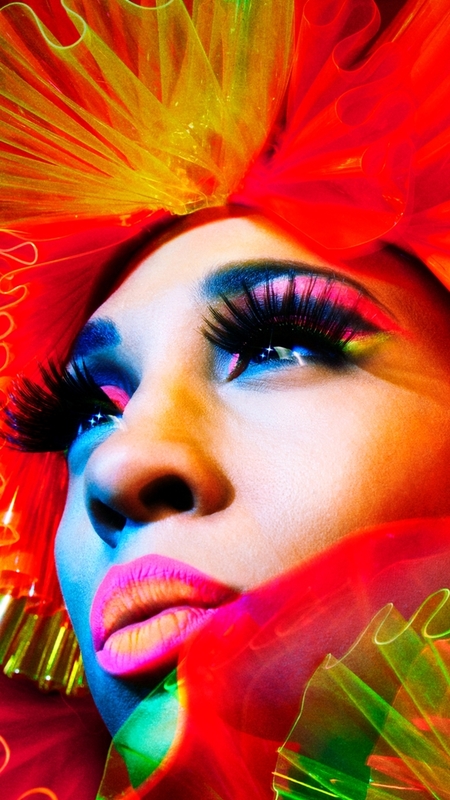 Pose is coming to Australia on Tuesday September 11 at 6:30pm on Foxtel’s Showcase.